Facebook said the agreements with the Chinese companies allowed them access similar to what was offered to BlackBerry, which could retrieve detailed information on both device users and all of their friends — including religious and political leanings, work and education history and relationship status, The New York Times reported yesterday. 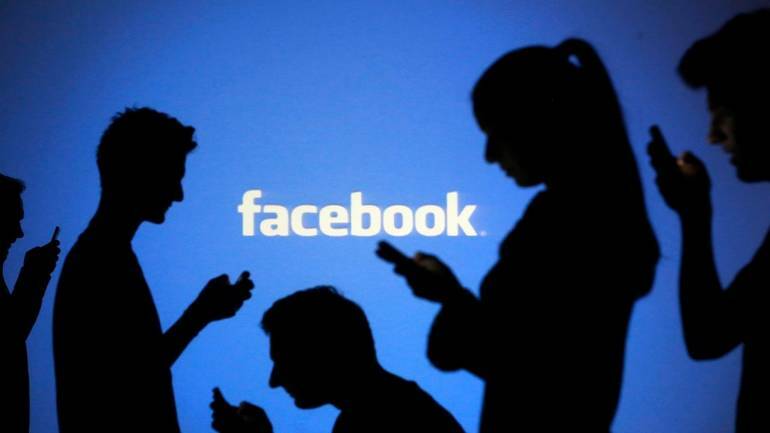 Facebook has data-sharing pacts with at least four Chinese companies including Huawei that has been flagged by American intelligence agencies as a national security threat, a media report has claimed. The agreements date back to 2010, but the Huawei deal would end by the weekend, Facebook said. Facebook has data-sharing partnerships with Huawei, Lenovo, Oppo and TCL, which gave these Chinese companies private access to certain user data, the daily said. "The deals were part of an effort to push more mobile users onto the social network starting in 2007, before stand-alone Facebook apps worked well on phones. "The agreements allowed device makers to offer some Facebook features, such as address books, 'like' buttons and status updates," the daily said. Top American lawmakers expressed concern over such an agreement by Facebook with Chinese companies. "The news that Facebook provided privileged access to Facebook's API (Application Programming Interface) to Chinese device makers like Huawei and TCL raises legitimate concerns, and I look forward to learning more about how Facebook ensured that information about their users was not sent to Chinese servers," Senator Mark Warner, Vice Chairman of the Senate Select Committee on Intelligence said. "Concerns about Huawei aren't new – they were widely publicised beginning in 2012, when the House Permanent Select Committee on Intelligence released a well-read report on the close relationships between the Chinese Communist Party and equipment makers like Huawei," Warner said. Senators John Thune and Bill Nelson, who respectively serve as the chairman and ranking member of the Senate Committee on Commerce, Science, and Transportation, pressed Facebook CEO Mark Zuckerberg for answers following the NYT report that Facebook offered numerous mobile device manufacturers special access to private user information. Citing ongoing efforts by the committee to oversee Facebook data privacy and security practices, the two Senators in a letter to Zuckerberg seek details about his congressional testimony related to user control of personal information, efforts by Facebook to ensure business partner compliance with privacy policies, data storage and retention practices, disclosures to the Federal Trade Commission, and the identities of mobile device manufacturers who partnered with Facebook to receive special access. According to an advisory last month, personnel on US military bases can no longer buy phones and other gear manufactured by Chinese firms Huawei and ZTE, after the Pentagon said the devices pose an "unacceptable" security risk. "Huawei and ZTE devices may pose an unacceptable risk to (military) personnel, information and mission," Pentagon spokesman Major Dave Eastburn has said last month. Huawei, one of the largest smartphone manufacturers in the world, was the recipient of billions of dollars in lines of credit from China's state-owned policy banks, helping to fuel its overseas expansion in Africa, Europe and Latin America, the daily said. Its founder Ren Zhengfei is a former engineer in the People's Liberation Army, it added.